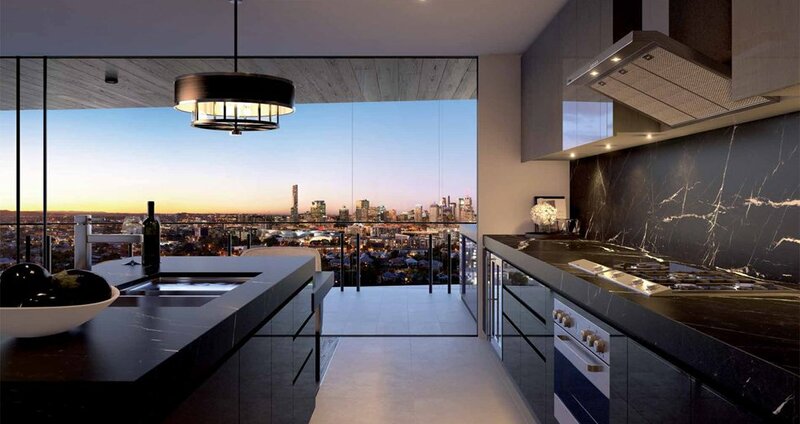 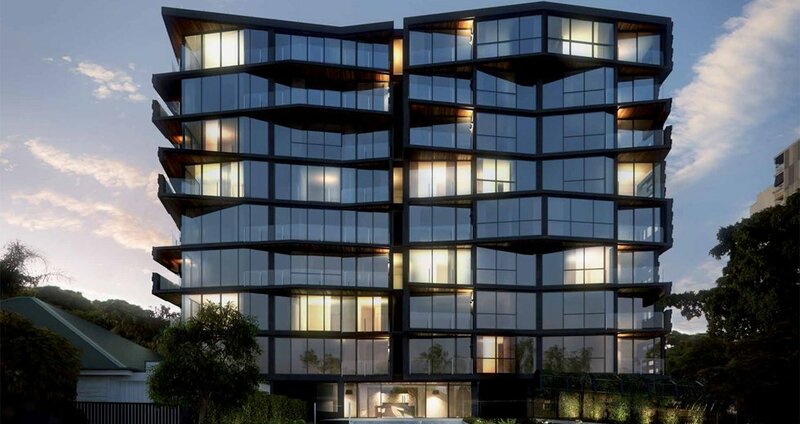 Situated at the pinnacle of Highgate Hill, overlooking the vibrant inner city culture of West End and the sweeping arc of the river, The Highgate possesses the most enviable and desirable outlook in all Brisbane. 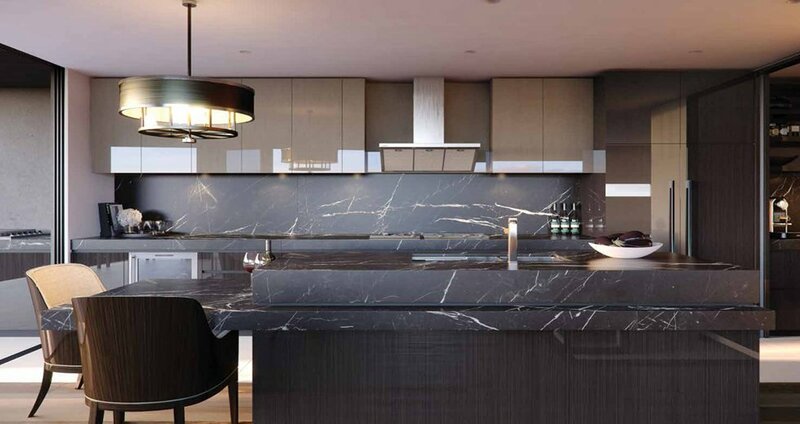 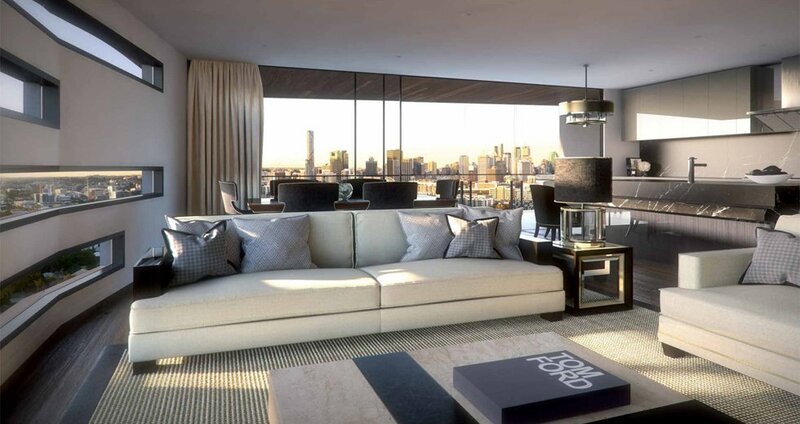 With an uninterrupted panoramic views of the skyline from every apartment, and unprecedented levels of exterior and interior appointment, the Highgate comprises just 42 three bedroom and Penthouse Residences. 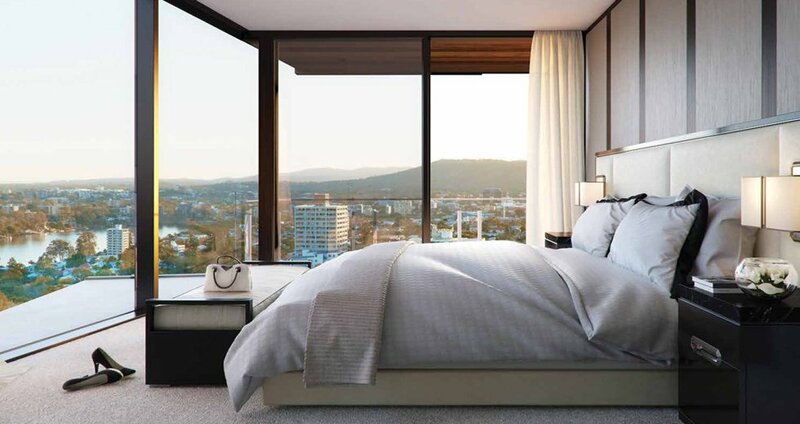 Set in private and luxurious secluded, terraced gardens, just 2 km from the CBD, The Highgate is an urban sanctuary that is in the city but not of the city.